The old "put out a demo two days before our competition's release date" tactic. 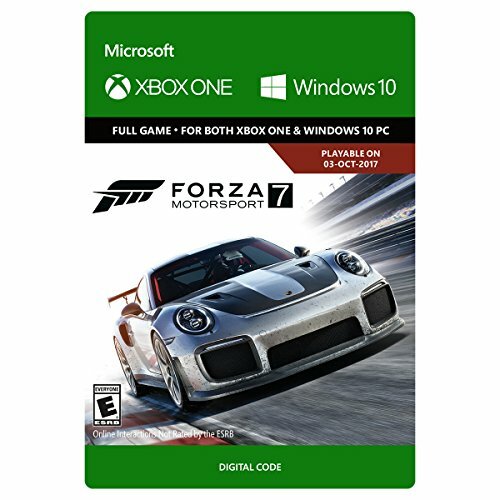 Project Cars 2 releases Thursday and I don’t know whether this is intentional or not, but Microsoft conveniently pushed a Forza Motorsport 7 demo to the Windows 10 store today. If you’re hoping to do some laps in Forza before committing (or not committing) to a Project CARS 2 purchase, now’s your chance. “Drive the Forza Motorsport 7 cover car—the Porsche 911 GT2 RS—to the brand-new Dubai circuit and experience the thrill of navigating the Jebel Hafeet Pass, one of the most famous driving roads in the world. Or, pilot the massive Mercedes-Benz Tankpool racing truck to victory at the high-speed Mugello circuit in Italy. I had some hands-on time with this exact demo on an Xbox One X recently and it’s certainly visually impressive, particularly that Nürburgring race. And while Forza Motorsport 7 runs at 4K and 60 frames per second on the Xbox One X, it’s safe to say it should look even better on a high-end gaming PC. The game's an Xbox Play Anywhere title, which means if you buy it on Xbox One you'll be able to play it on PC too, and vice versa. Those visuals will cost you, though. I appreciate Microsoft putting out a demo—that’s a rarity these days—but did the demo need to be almost 25GB? 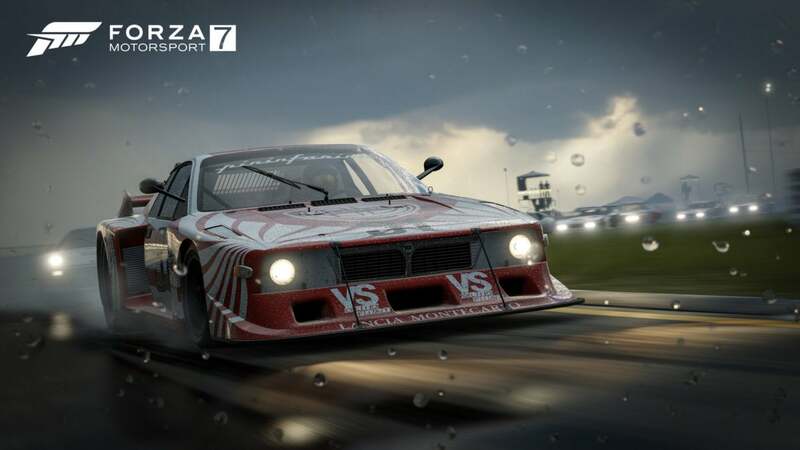 That’s larger than most entire games five years ago, and nearly a quarter of the full Forza 7's reputed 100 GB install. Anyway, I’ll need to spend more time with the finished game before passing any sort of verdict on the driving itself. If you want to make some snap judgments though ahead of Forza Motorsport 7’s October 3 release you can find the demo over here. Don't spin out.